Here is a good resource concerning Local info and travel info for Aruba. Phone: +297 5 5242424 – U.S currency is accepted almost everywhere. 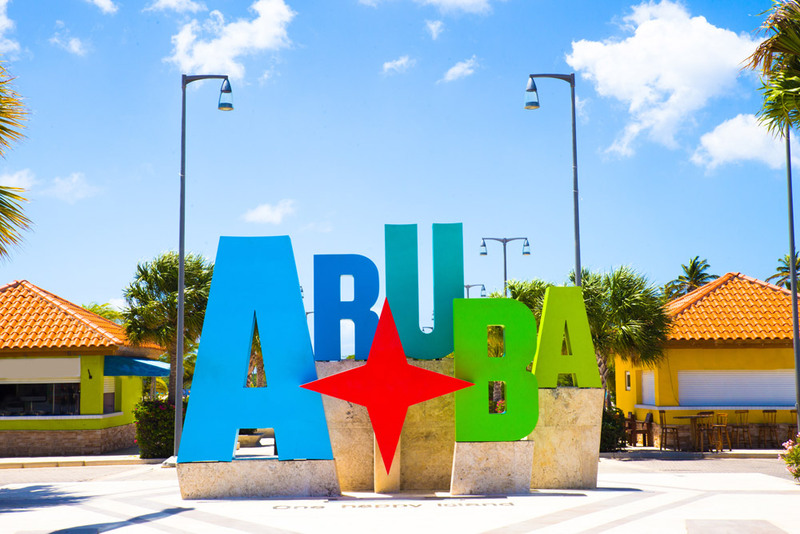 A current valid passport is required for the duration of your stay and entry to Aruba U.S. citizens do not need a visa to travel to Aruba. Getting to Marriott Aruba Surf / Ocean Club – Hotel direction: 7.7 miles – 15 minutes with regular traffic. Estimated taxi fare: 30 USD (one way) – Add $3.00 on Sundays between 11 am – 7 pm – Taxi’s in Aruba do not have meters, they have fixed rates set by government regulations and each driver should carry a rate card – It’s best to agree on the rate before you take the cab. Marriott Aruba Surf/Ocean Club resort does not provide shuttle service. However, they do provide complimentary on-site parking and accessible parking spaces available to registered guests. You can drive with a valid driver’s license from your home state if you have held it for at least 2 full years. An international driver’s license is not required. Drive on the right-hand side of the road (as in the U.S.). Temperatures average in the low 80s year-round, with higher numbers recorded between May and October, and lower temperatures between December and March. Aruba has one distinct weather advantage over some of its Caribbean neighbors: it lies nicely outside the hurricane belt, so the threat of storms is lower during the summer and fall months. Arubans are a mix of over 90 nationalities from more than 130 countries who live in happy harmony. 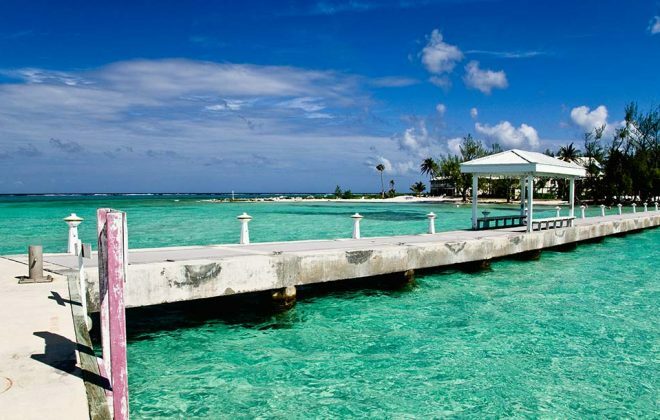 Dutch and the local language of Papiamento are the official languages of Aruba, but most Arubans speak a minimum of four languages, including English and Spanish. There is no need to buy bottled water in Aruba. The island has its own water distillery located in the Balashi district, where they turn seawater into drinkable water.